Venue for onsite meetings, parties and weddings. Book Now For Your Graduation or Summer Parties! Winner of Food Network's 'Cooks vs Cons'! Portrait photo by Alison Conklin Photography. We Are Featured in Lehigh Valley Style! Culinary coaching customized to whatever skill or technique you would like to learn. We are the Lehigh Valley’s only Culinary Center. We Specialize in Private Culinary Coaching for adults and kids, couples coaching, Junior Chef Culinary Camps and Fun Experience Adult Social and corporate Classes. We also offer catering services for corporate events, picnics and weddings! 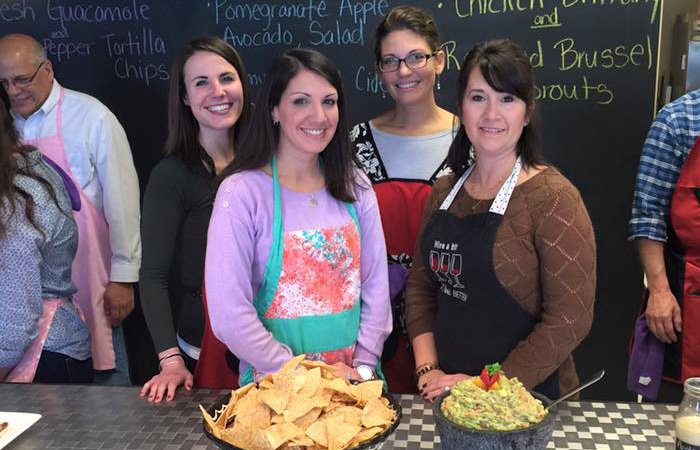 Our passion is to teach people to follow their own palete to creating recipes that fit their tastes. 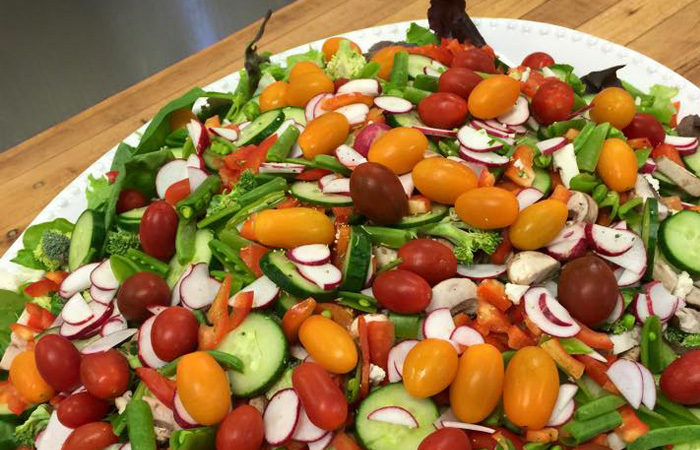 Our passion for providing you with the highest quality dishes, made from the freshest ingredients, makes us the ideal choice for all your catering needs. Have a junior chef? 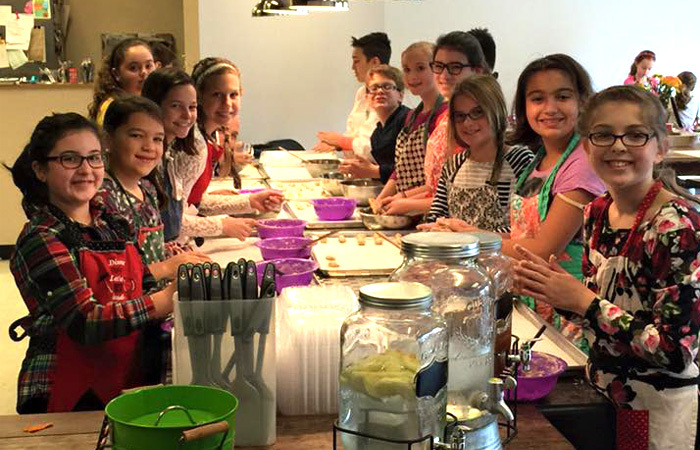 We offer private and semi-private cooking lessons along with various workshops and camps throughout the year. Ages 8 and up. Groups of 10 or more, team building and private culinary coaching to bring out your inner chef. Adult cooking parties. Fantastic food and service! I used the catering services for a party at my home. The food was amazing, it was delivered right one time, and we received many compliments from our guests.